Cosmetic products are usually packaged in various jars or tubes, but they can also be packaged in aerosol dispensers. 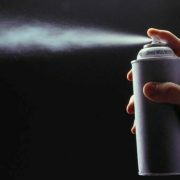 Labelling rules for cosmetic products are described in the EU cosmetics regulation 1223/2009, while for aerosol dispensers there are also additional labelling rules, which are listed in the EU aerosol directive. 5 Obligatory marking: Pressurized container: protect from sunlight and do not expose to temperatures exceeding 50°C. Do not pierce or burn, even after use. Warning 3: Keep away from sources of ignition – No smoking. 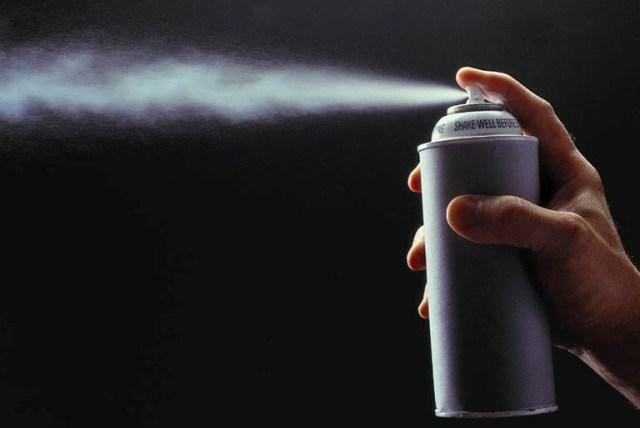 Member States may make the marketing of aerosol dispensers in their territory conditional on the use of their national language for the wording on the label. Contact Ce.Way for more information.